ONE OWNER***30 SERVICE RECORDS. 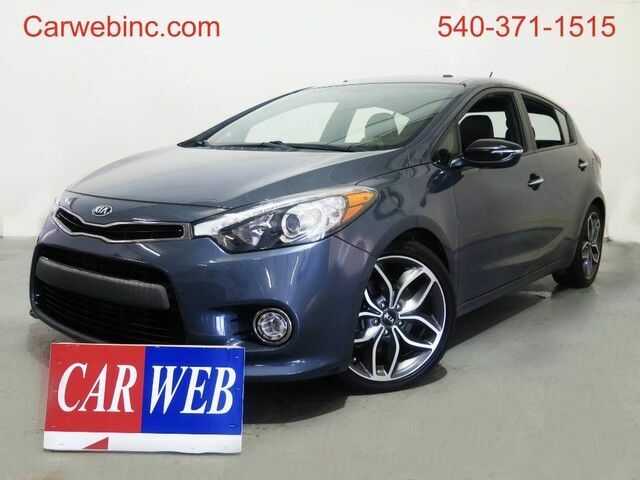 2016 Kia Forte SX FWD 6-Speed 2.0L I4 DOHC Dual Cam.Bluetooth, Low Price, Great Deal, Well Maintained, Dealer Serviced, 4-Wheel Disc Brakes,Please visit our web site at www.carwebinc.com for more detailed information and free carfax report available on this vehicle. To set up an appointment for test drive feel free to contact our sales team at (888) 868-1437. Vehicle sold with 1 month or 1000 miles power train warranty. Prices exclude, tax, tag, title and processing fee of $649.00.